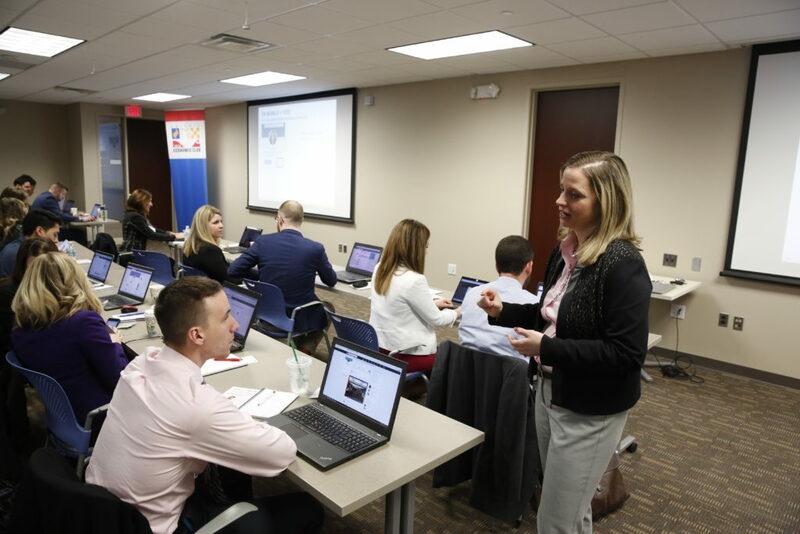 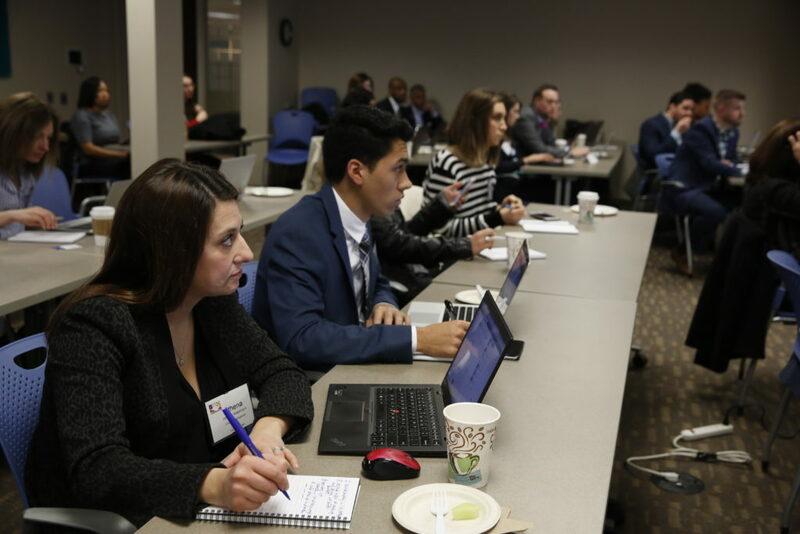 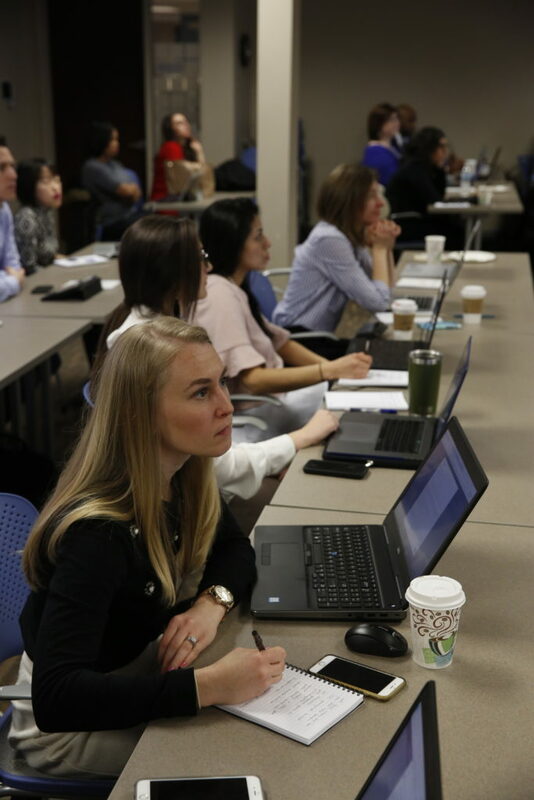 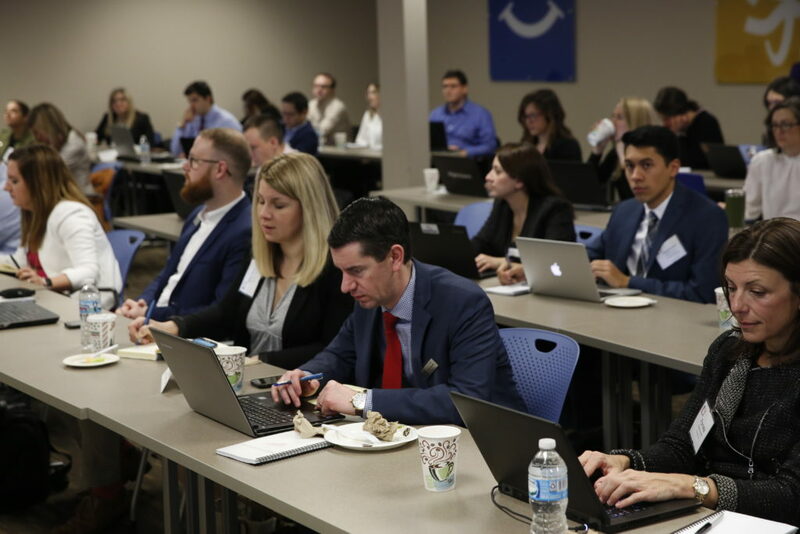 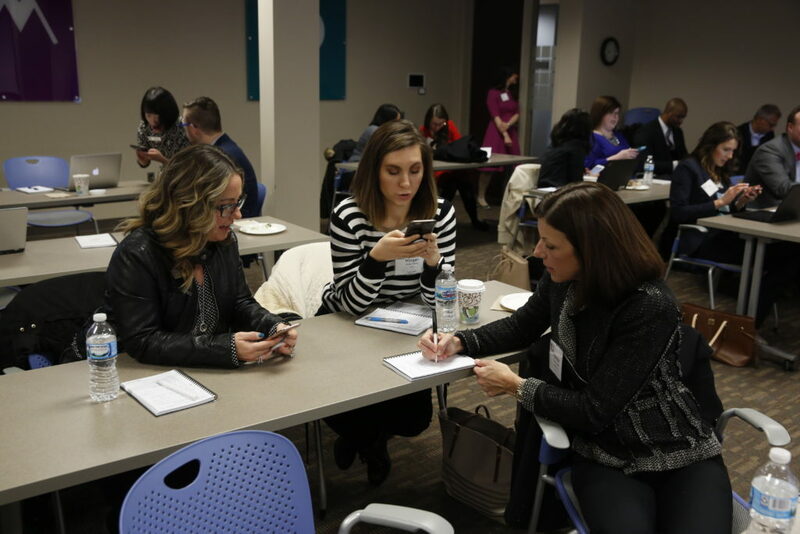 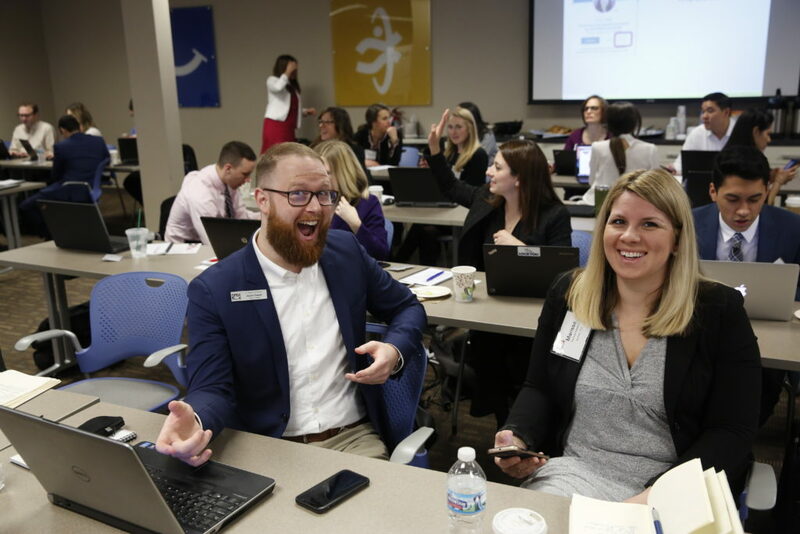 DEC Young Leaders enjoyed a Professional Development Seminar on February 22, 2018 where they learned how to optimize LinkedIn. 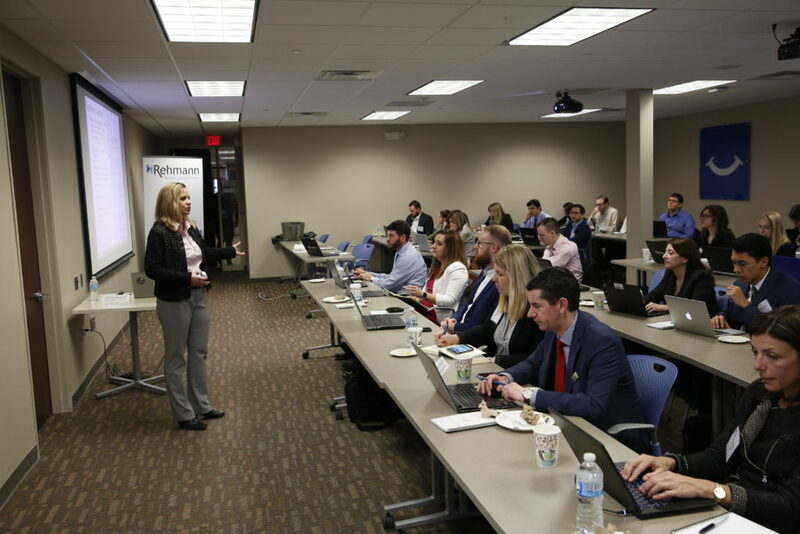 The sold-out meeting was hosted by Rehmann and expertly presented by LinkedIn Ambassador Brenda Meller, Owner and Marketing Consultant at Meller Marketing. 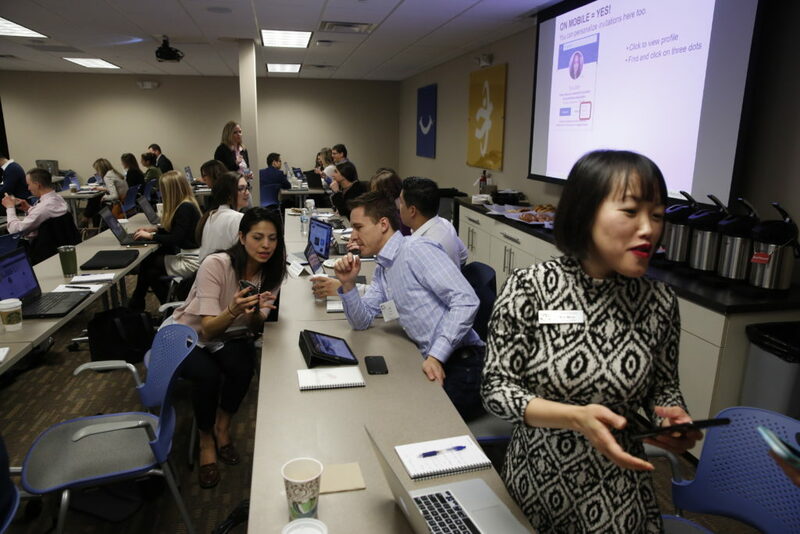 After networking and breakfast, Brenda wasted no time in presenting YLs with tricks that helped expand their LinkedIn visibility, searchability, and techniques to build meaningful connections. With each insight, Brenda circled back to the importance of using organic communication to form mutually beneficial dialogue and connections. 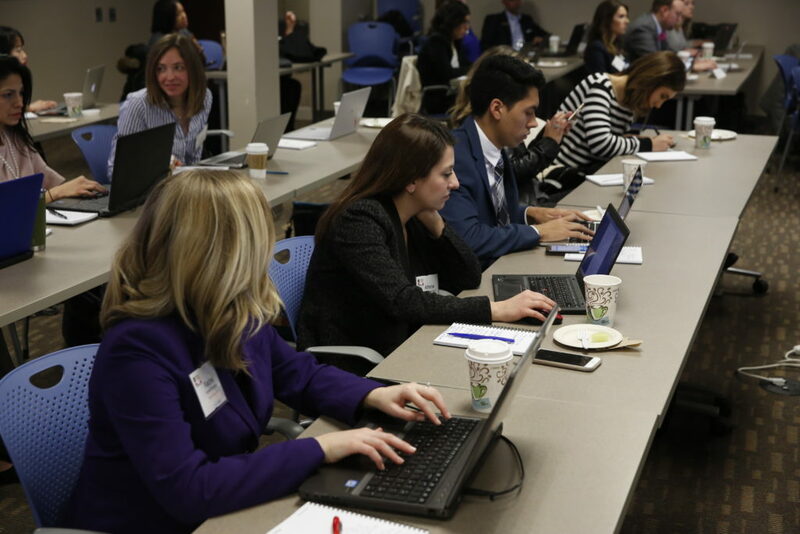 YLs also fully utilized the opportunity to snap an updated professional headshot to help refresh their brand. 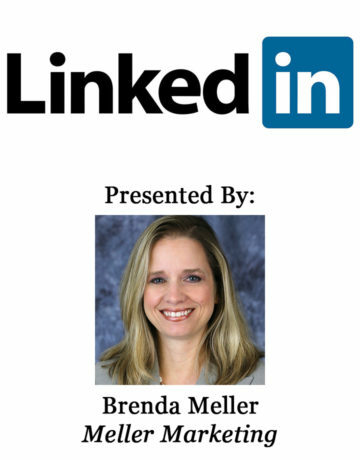 Many thanks to Brenda for educating the YLs and Rehmann for their hospitality.